On January 20th 2012 and near Delhi we had the first workshop of the CompMusic project. 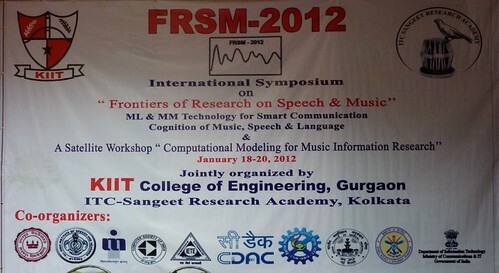 It was organized as a satellite event of FRSM 2012 and it was an opportunity to bring together the two Indian CompMusic teams and to present the project to the Indian research community. FRSM and the workshop took place at the College of Engineering of the Kamrah International Institute of Technology (KIIT) in Gurgaon, India. KIIT is a private engineering College that despite not being active in music research was very generous to host our workshop. 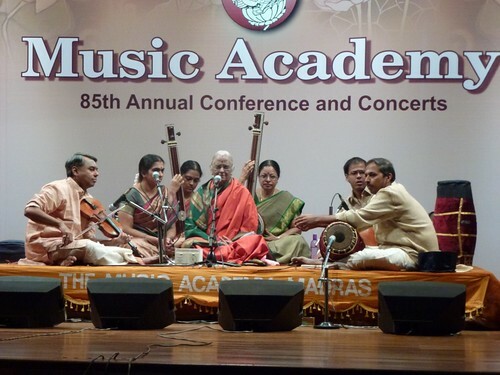 I was told that the Chennai Music Season was the major venue for Carnatic music and that to understand the context of this musical culture it was important to be there. So, I had no choice but to spend the second half of December in Chennai, time of the year when most of the events of the Season take place. I was hosted by Prof. Hema Murthy, who heads the CompMusic Carnatic team at IIT-Madras, and with whom I attended some of the Season events. Gopal, a PhD student in Barcelona working in CompMusic, accompanied me. Little I knew about what an amazing music festival this was going to be; I had to experience it to realize its magnitude. In this post I will write a little about it and share my personal experience as an outsider that wants to understand the rich and fascinating Carnatic music culture. 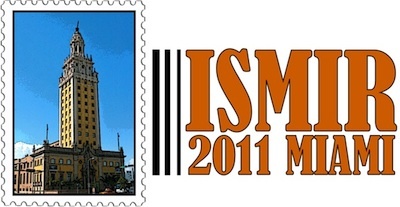 We presented CompMusic and some preliminary research results at ISMIR 2011, conference that took place in Miami, Florida (USA) from October 24th to the 28th of 2011. This is the first conference in which we have talked about CompMusic and thus it was a relevant milestone for the project. Since ISMIR is also the conference in which the research of CompMusic might fit the best I thought it was useful to report on it and give my view from our project perspective. One of the goals of the CompMusic project is to make the musical cultures we are studying more accessible for research. It holds an integral part of the our work plan. We aim to gather information of the musical repertoires within the selected cultures, including audio music files, metadata, descriptions, scores, plus all the needed cultural and sociological information to contextualize the music. We are initially focusing on commercially available audio recordings, which are easily accessible and give us an easy way to gather metadata. We cannot distribute the audio recordings but we can share the metadata of the CDs using existing open data services, such as MusicBrainz. 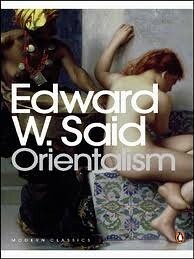 Only recently, thanks to a Turkish friend, I learned about the book Orientalism by Edward Said, first published in 1978. Book that has been highly influential in postcolonial studies and very controversial in many academic circles. If I had read the book when preparing the proposal for CompMusic I am sure that I would have made reference to it. In April-May 2011 I traveled to Chennai, Bangalore, Hyderabad, Kolkata and Mumbai in order to make contacts and prepare for CompMusic. While talking with experts of both Carnatic and Hindustani music traditions and attending some concerts, I learned a bit more about some of the musical instruments, like tambura, veena, mridangam, violin, harmonium, flute, tabla, sitar, and sarod. Here I write about them and I link to some of the sounds I recorded. Before my trip to Turkey (Istanbul and Izmir) on February-March 2011 I knew very little about Turkish music and its musical instruments. The trip was a discovery experience and here I write on what I learned about some of the traditional turkish instruments, like ud, cümbüş, ney, kanun, tanbur, yaylı tanbur, bağlama, kemençe, bendir, kudüm and darbuka. I was able to record some of them, recordings that I uploaded to freesound.org (turkish music) and I took some pictures that I uploaded to Flickr.com (turkish instruments).